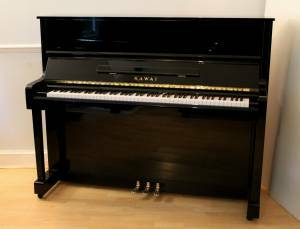 Kawai are piano builders who command great respect among pianists. They may not be as famous as their fellow Japanese piano builders, Yamaha, but they do have a very significant and loyal following. 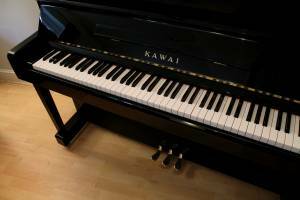 Build quality of Kawai is very high indeed and certainly comparable to their rivals. 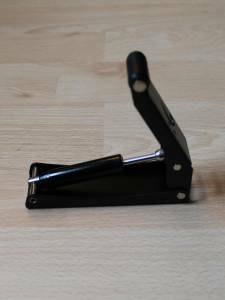 The KS-2F is a superb good instrument and this one is a well rounded performer. In many ways it is the perfect piano. 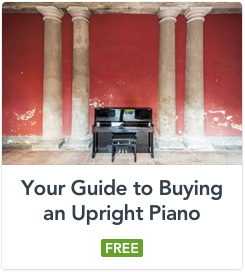 It is suitable for pianists who are just beginning their piano playing journey right through to those who are already accomplished pianists. 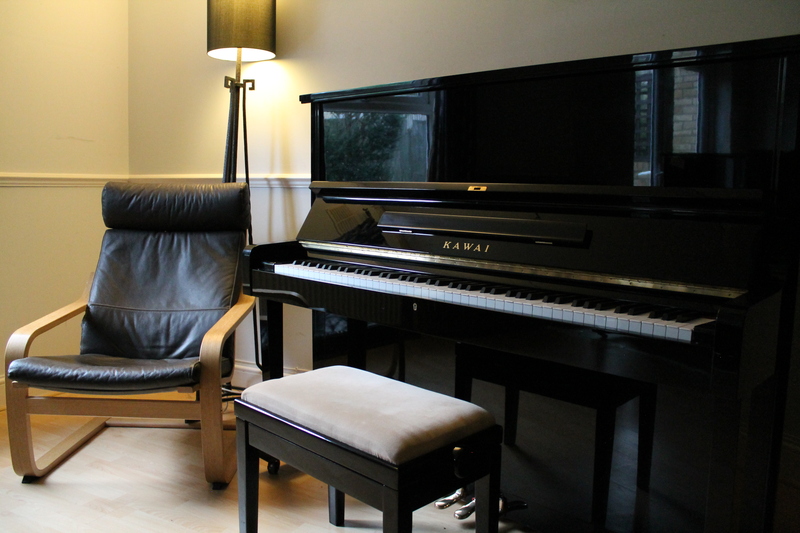 Kawai pianos underwent huge development through the 1960’s and 1970’s which resulted in excellent pianos such as this BL upright piano. The BL series of pianos is a formula that really works and represents the best of Japanese piano craftsmanship. This piano stands at 124cm tall, 153cm long and 61cm deep and was built in 1982. It is in excellent condition with a smooth action and an even medium/warm tone throughout the range. 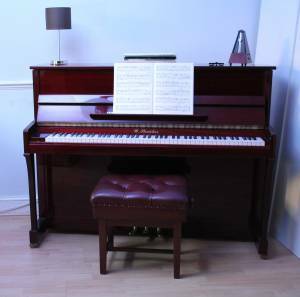 We are offering this piano for sale at £2900. This price includes delivery, an adjustable stool, first tuning and a 5 year warranty.